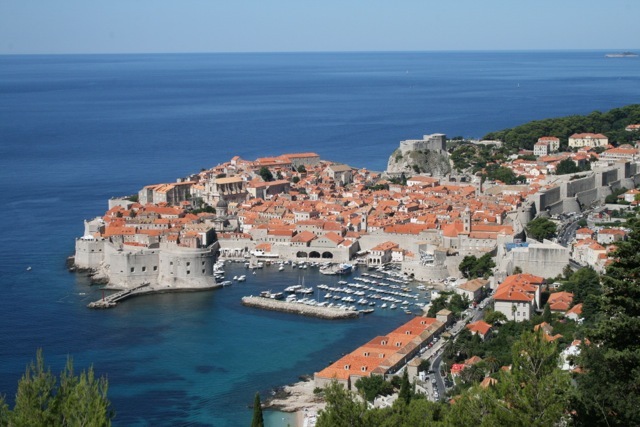 Program Description: This course provides students with a unique opportunity to study international and ethnic conflict in Dubrovnik, Croatia, which was under siege during the Balkan wars in the late 1990s. Course content will focus predominantly on the wars during the collapse of Yugoslavia, however in order to provide context, the history of Yugoslavia, with a focus on the major conflicts of the 20th century that involved the Balkan region, are also studied. In addition, this course investigates the relevant literature in Political Science, International Relations, and History to understand different exploratory paradigms. Beyond learning about the conflict from texts, the students have the opportunity to listen to presentations by policy makers and military leaders, who were involved in the conflict; personal stories by everyday citizens, who lived through the war; and talks by academics, who research in the field. Numerous local field trips and excursions are included. To learn more about the academic components of this experience and to explore the daily travel itinerary, please access the course syllabus (PDF). Fields of Study: Politics, International Relations, History, and others. Admission Criteria: SUNY students must have completed at least one semester of college-level study and be in good academic standing to apply for this program. In addition, all students must have completed an introductory course in International Relations. SUNY Potsdam students must have taken POLS 140: Introduction to International Relations. Application Deadline and Procedures: February 15. (Late applications may be considered) Please complete the SUNY Study Abroad Application materials. An official transcript is not required for students of SUNY Potsdam - a BearPaws unofficial transcript is sufficient. Passports: Students are responsible for obtaining their own passports. Since passports take some time to receive, you should begin this process immediately.